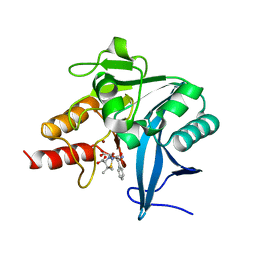 著者 Mei, L., Huang, J. 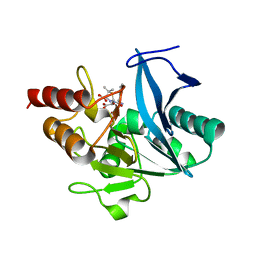 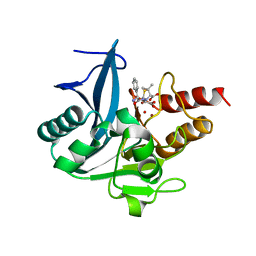 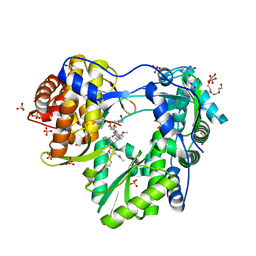 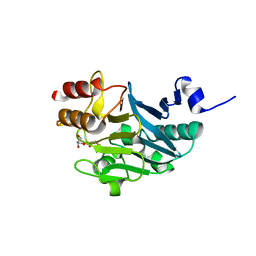 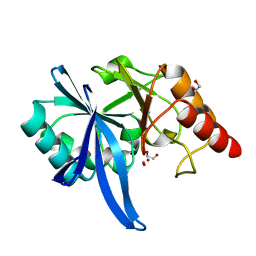 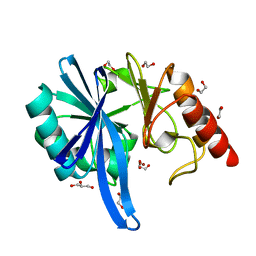 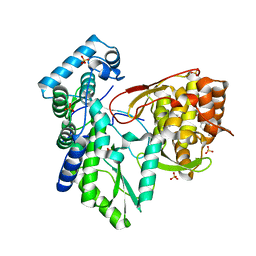 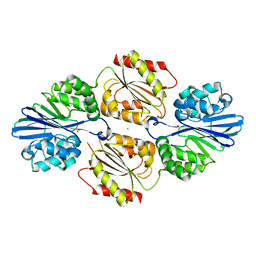 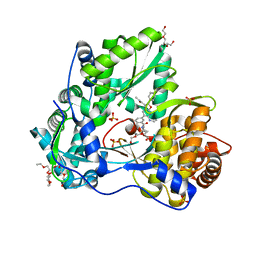 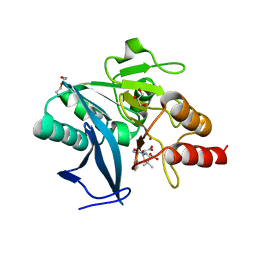 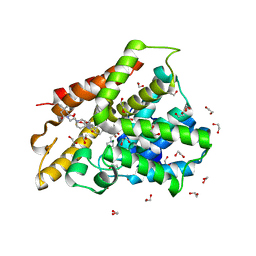 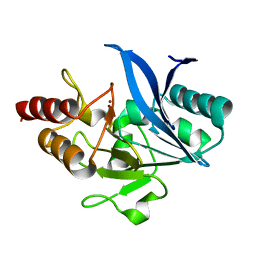 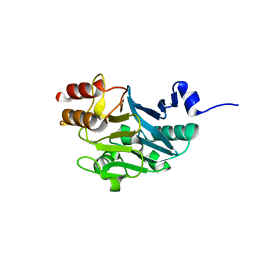 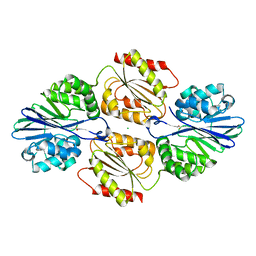 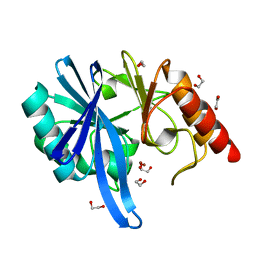 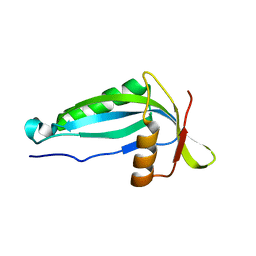 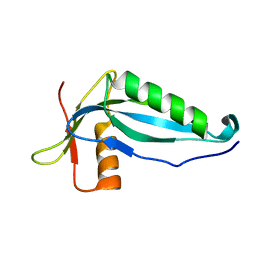 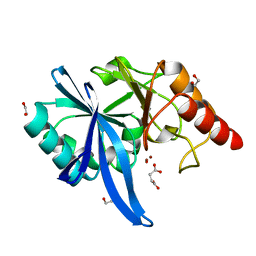 主引用文献 Lactobacillus brevis CGMCC 1306 glutamate decarboxylase: Crystal structure and functional analysis. 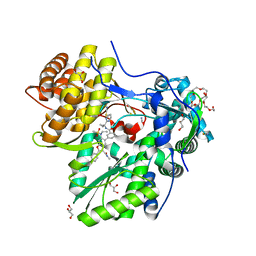 主引用文献 Structure-Property Basis for Solving Transporter-Mediated Efflux and Pan-Genotypic Inhibition in HCV NS5B Inhibitors. 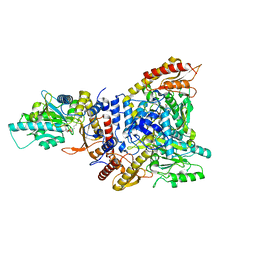 主引用文献 The discovery of a pan-genotypic, primer grip inhibitor of HCV NS5B polymerase.